Our optometric practice proudly serves the Tumwater, WA area including the greater Olympia area with a tradition of quality vision care with a warm, family-friendly eye care staff. 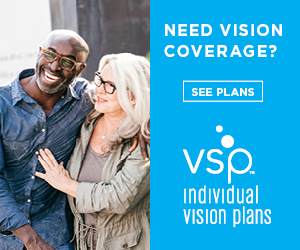 Optometrists Rick Baxter OD, Sean Woolsey OD, and Antwan Randolph OD, specialize in primary eyecare with an emphasis on ocular health, contact lenses and glasses. With a wonderful optical that has a wide array of frame choices and styles, we have experienced opticians that are here to spend some one on one time with you. Each eye doctor has extensive experience both in Pediatric Optometry as well as Primary Optometry. We would love to see any family member in any stage of life! Extremely friendly and knowledgeable staff. The best experience to an optometrist ever. Enjoying a great lunch at our 2017 Christmas Party. Our staff enjoying Dr. Baxter's hospitality for a family fun summer party! This fall we chose to support the area high school football teams by wearing a different team's jersey every Friday.